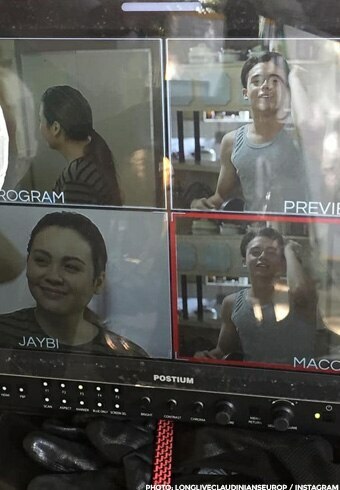 The Claudine Barretto comeback you’ve been waiting for is here! 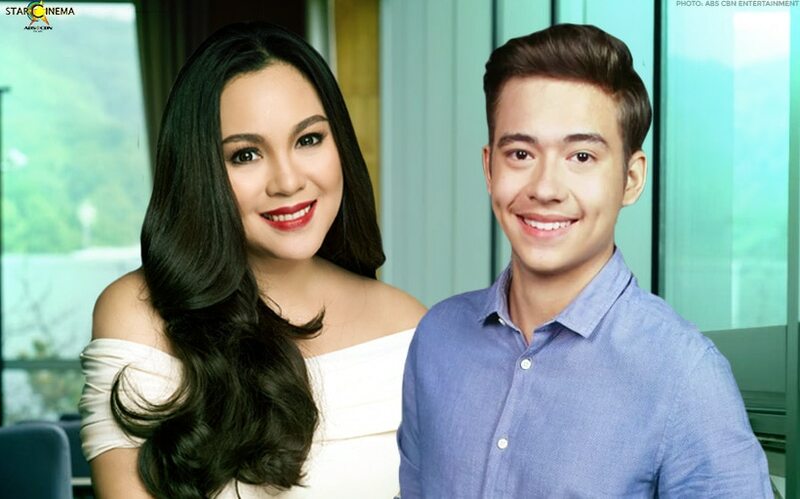 Claudine Barretto is teaming up with Jameson Blake! 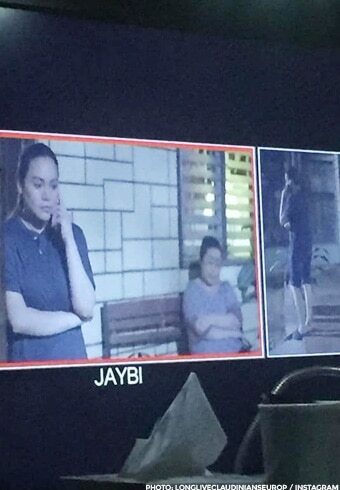 Claudine Barretto is making a comeback! 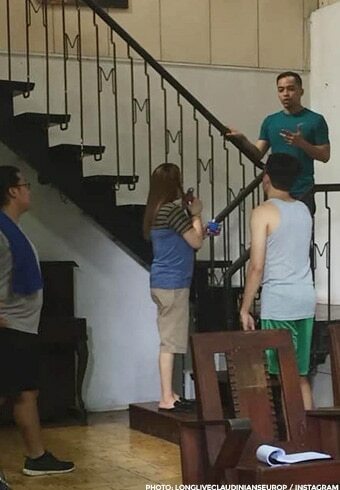 The actress will be joining forces with young actor Jameson Blake for an upcoming episode on “Maalaala Mo Kaya”. 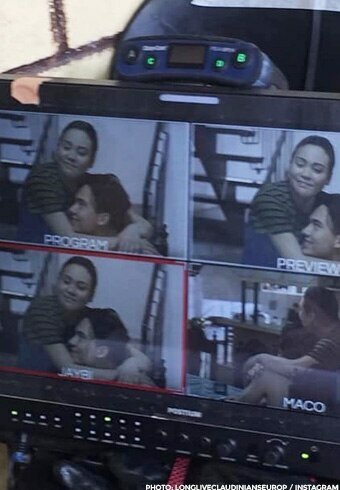 Although we don’t have all of the information about the episode yet, Claudine’s photos on set spread like wildfire on Instagram and for good reason: it’s been a while since we’ve seen the Optimum Star on our screens and we’d love to see her come back. 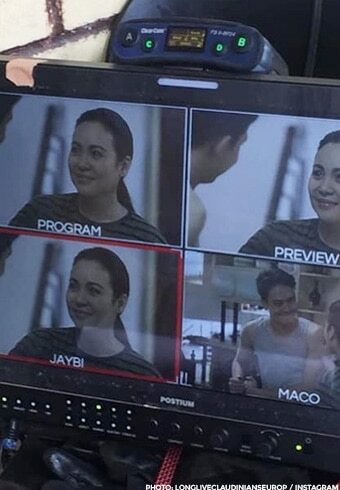 Claudine last appeared as a guest star on “MMK” back in 2016. 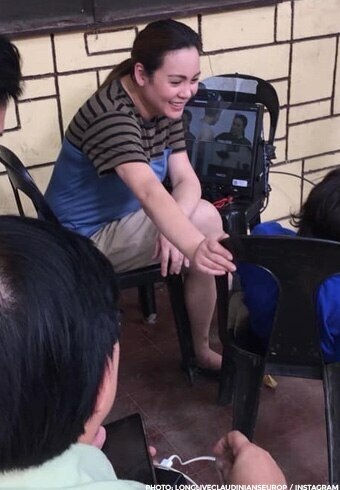 Claudine was a prominent figure in the industry in the 90s and the early 2000s pumping out blockbuster after blockbuster from 1998's "Dahil Mahal na Mahal Kita", 2000's "Anak", 2002's "Got 2 Believe" and "Kailangan Kita", 2004's "Milan" to 2005's "Nasaan Ka Man" and "Dubai". She made her big-screen comeback in 2015 on "Etiquette for Mistresses" which also starred Kris Aquino. WATCH: Claudine and Gretchen's super sweet sister bonding!